What do New Routes' foster carers do? 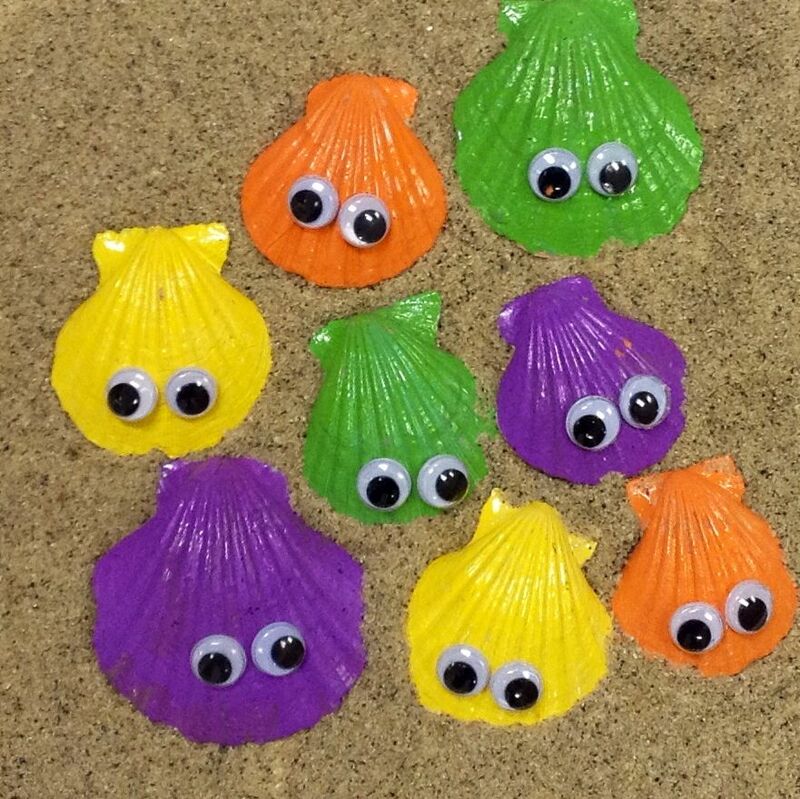 Shell/cake & biscuit decorating and card making was our arts & crafts activity this month. This workshop gave our children and young people the chance to showcase their creativity and ability and highlighted how talented they are. We had a visit from Larry from the Owl and Falconry Centre. Larry introduced his animals to his audience. 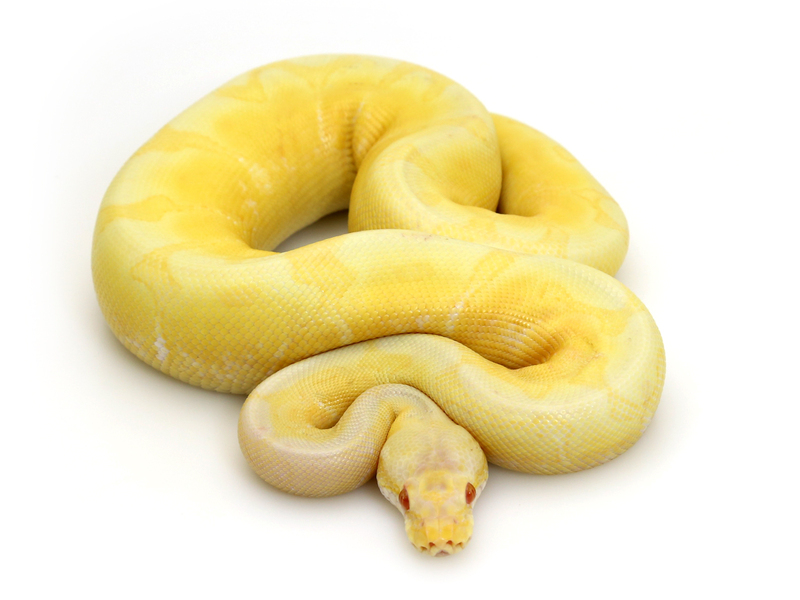 The animals on show include a snake, 2 owls, a rabbit and a bearded dragon! Most of the children were happy to engage and hold the animals - New Routes staff took a little more encouragement! This really was a busy month for activities. We started off with a trip to the Odeon cinema in Tamworth where we saw the animated Disney movie Coco - this was a film that kept all entertained. This was followed up with a really popular event - New Routes Sports Day. 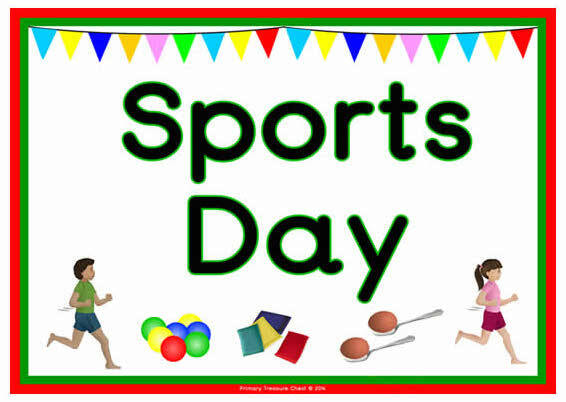 A traditional School Sports Day with bean bags, hula hoops, three legged and egg & spoon races together with a water bucket relay and an obstacle race. 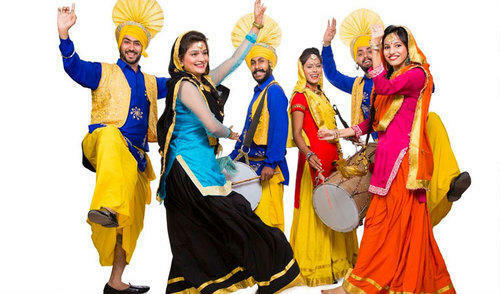 The final activity this month was an introduction to Bhangra dancing by Manisha. This allowed staff, children and young people to engage in a bit of culture and for some to learn a new style of dancing. We broke away from our traditional Christmas Party this year and held an ice skating event at Tamworth Snowdome instead. This proved to be a hit with our children and young people and even saw some foster carers and staff showing off their skills on the ice. If you want to foster with New Routes, we would like to hear from you. New Routes Fostering is a service provided by Father Hudson's Care. Father Hudson's Care is a working name of Father Hudson's Society.